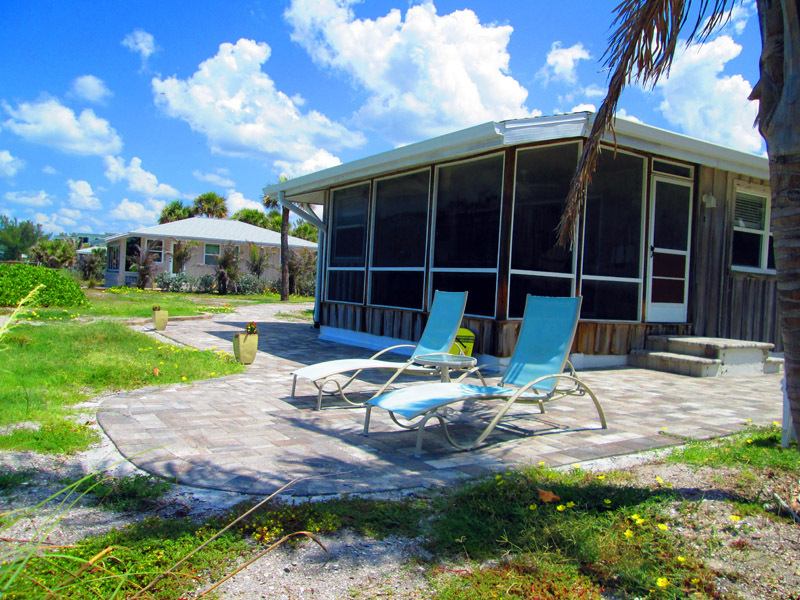 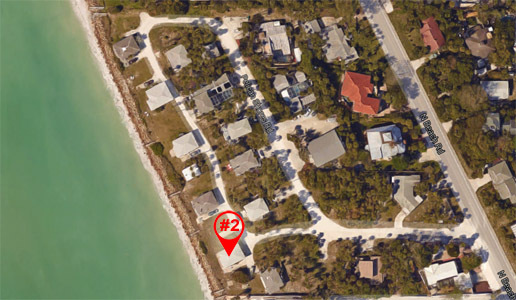 Cottage 2 is your private escape located directly on the Gulf of Mexico. 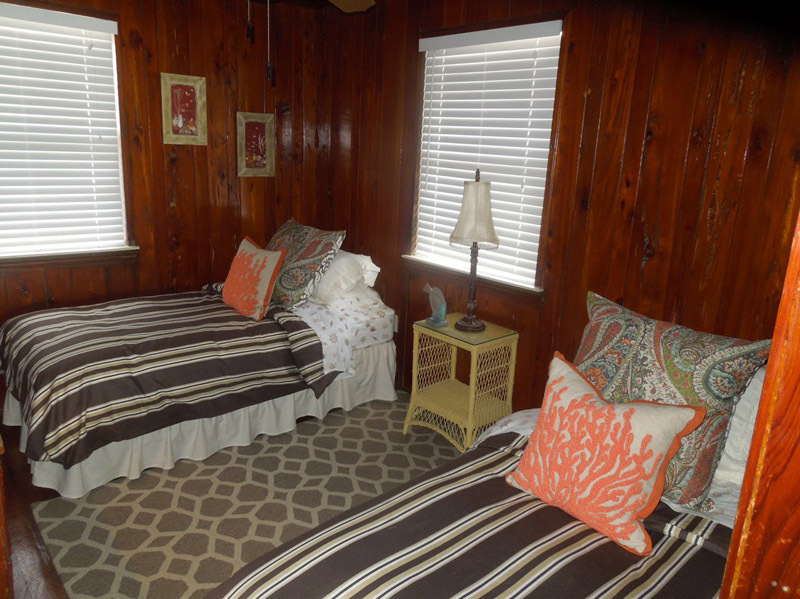 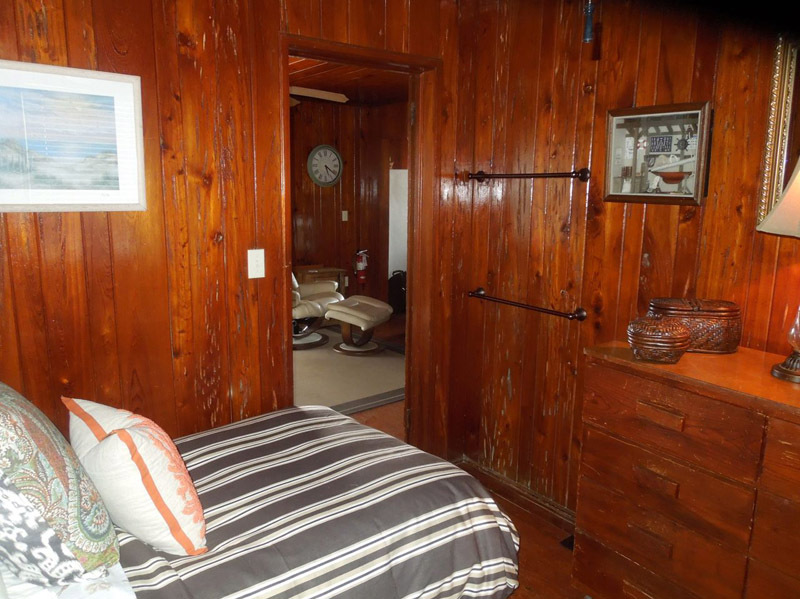 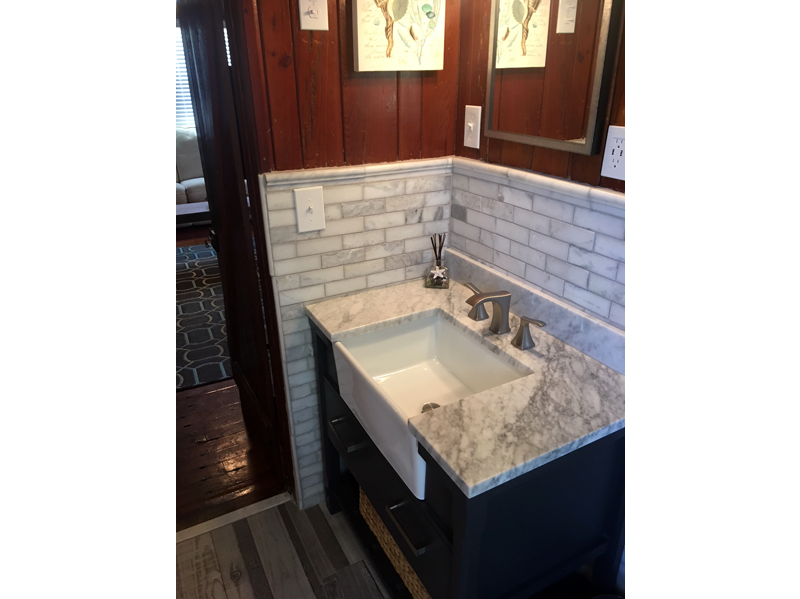 This amazing cottage has 2 bedrooms (1 queen bed and 2 twin beds) and a single, well appointed, bathroom. 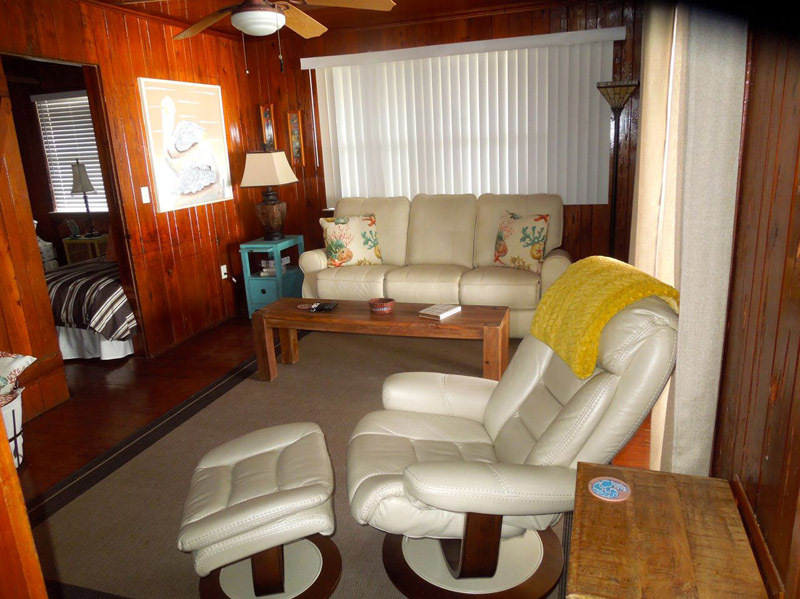 The living area is newly furnished with an exceptionally comfortable recliner/ottoman, a sofa that has reclining positions for two people, as well as a themed coffee table and side tables. 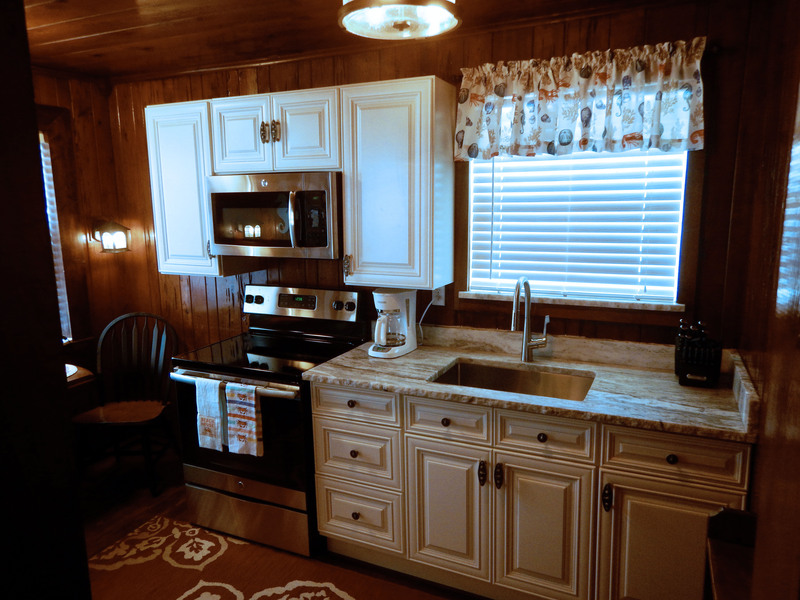 This charming cottage offers a fantastic screened-in porch with a sizable dining/activity table and Adirondack-style dining chairs. 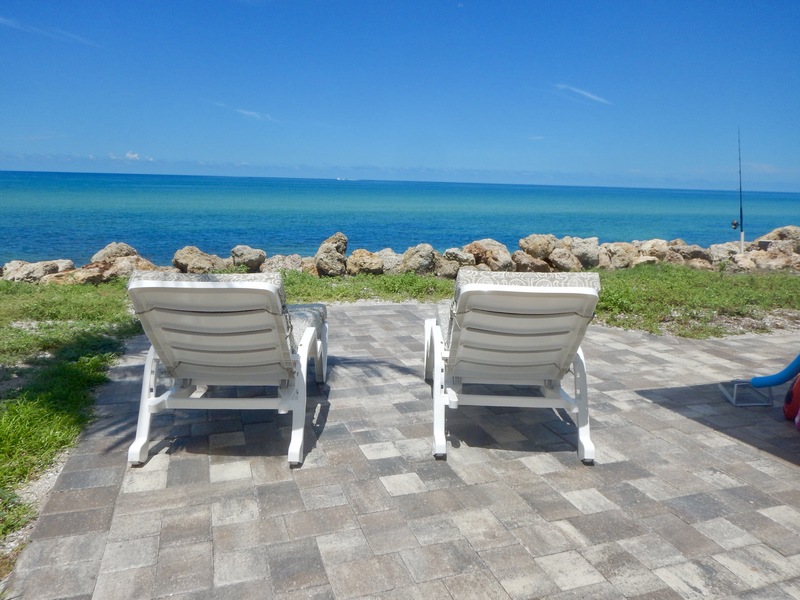 The outside front patio deck is equipped with chaise lounges overlooking the Gulf of Mexico where you will soak up the sun while watching the dolphins, pelicans and other marine life act out their never-ending entertainment. 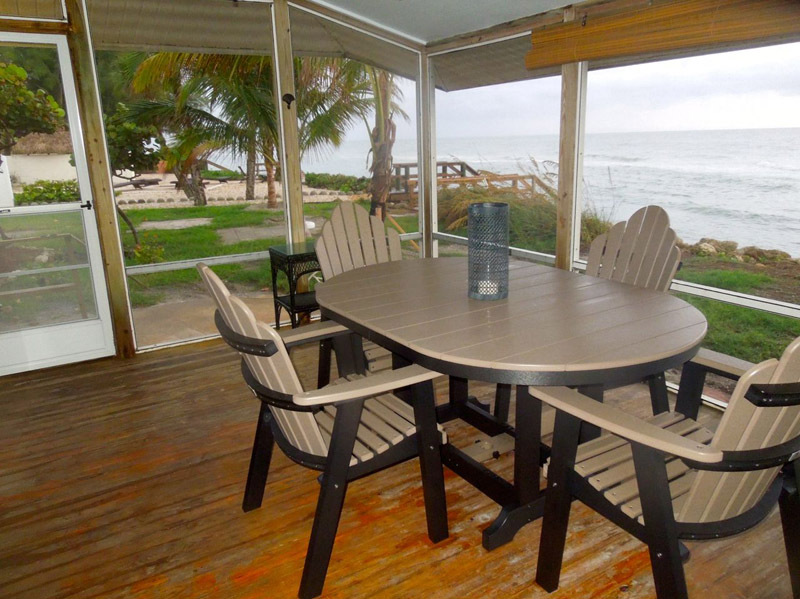 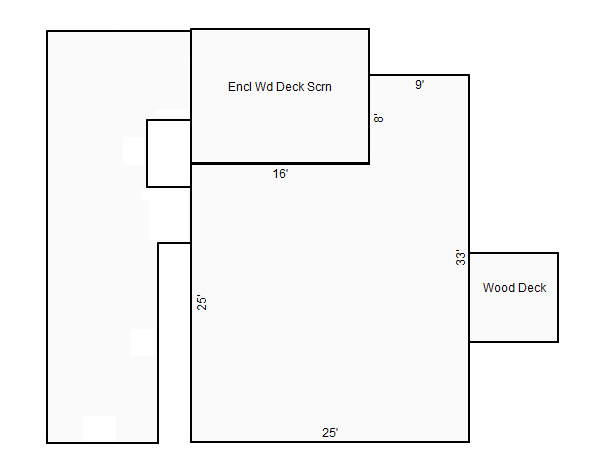 A side wooden deck, featuring a durable table and seating combination, offers yet another relaxation opportunity. 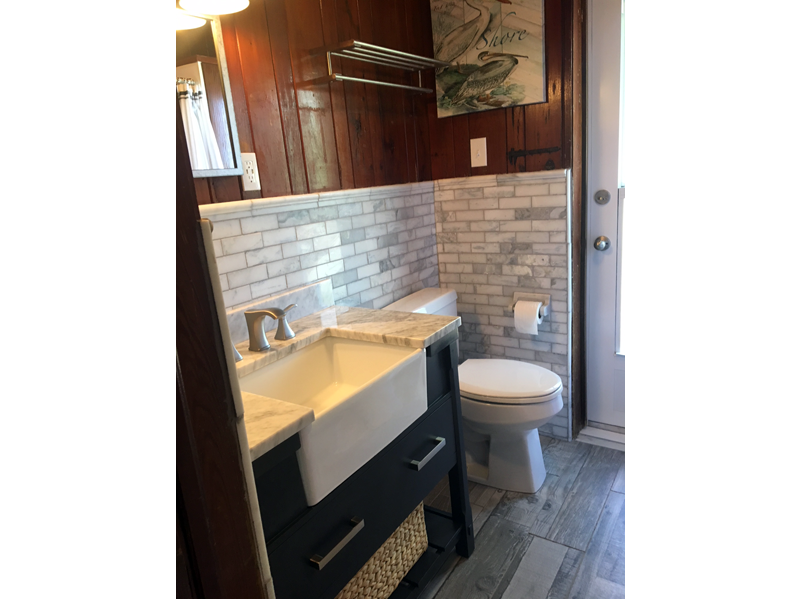 This delightful cottage has central heat and air conditioning, a nicely equipped kitchen with a refrigerator, stove, vent hood, microwave, and outdoor grill. 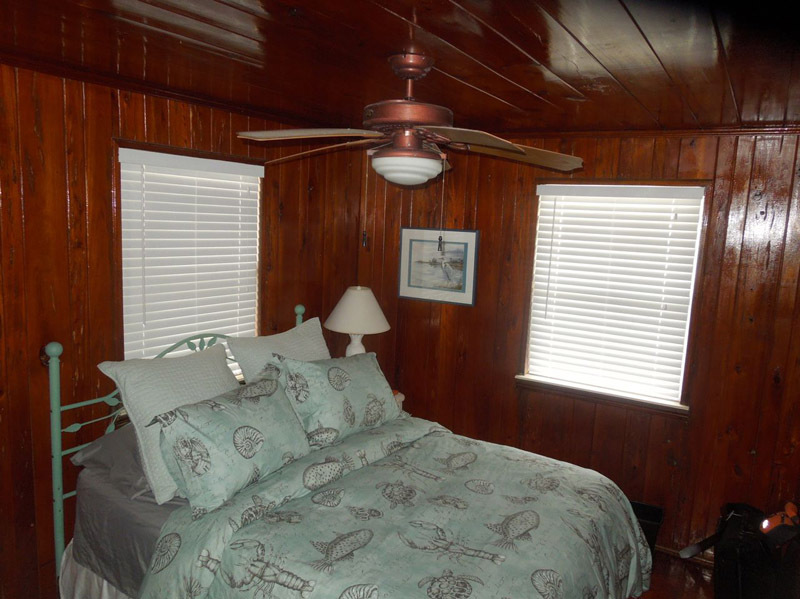 For your convenience, a color TV with cable, DVD player, wireless network access, ceiling fans, and linens are all provided. 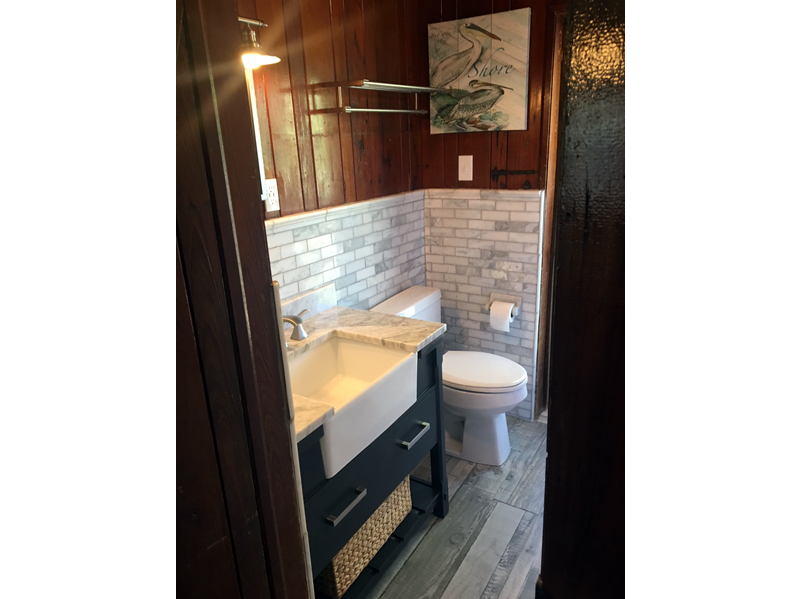 This cottage is fully furnished and includes two driveways and an additional outside shower. 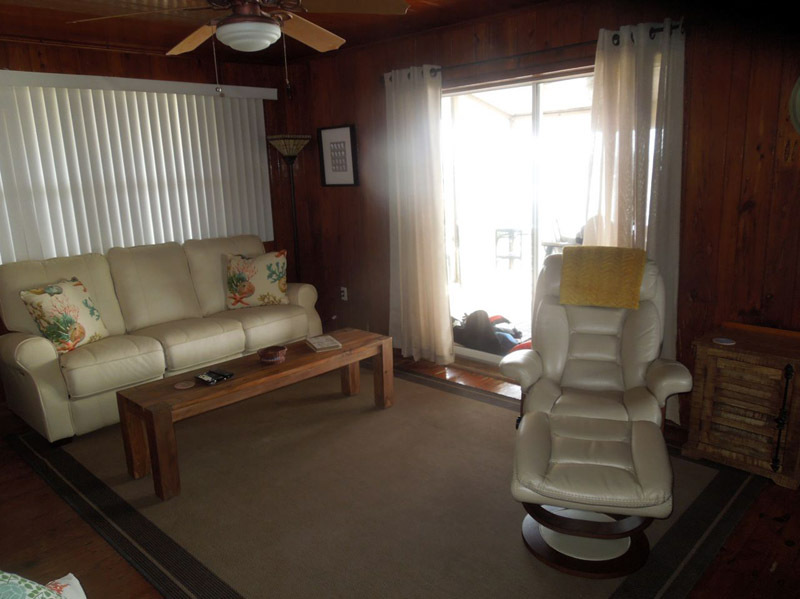 All you need to bring are your personal belongings. 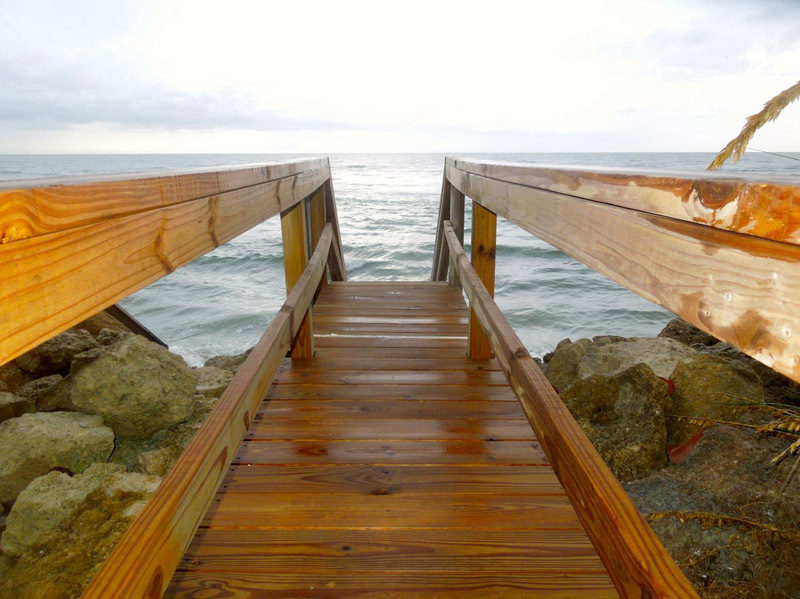 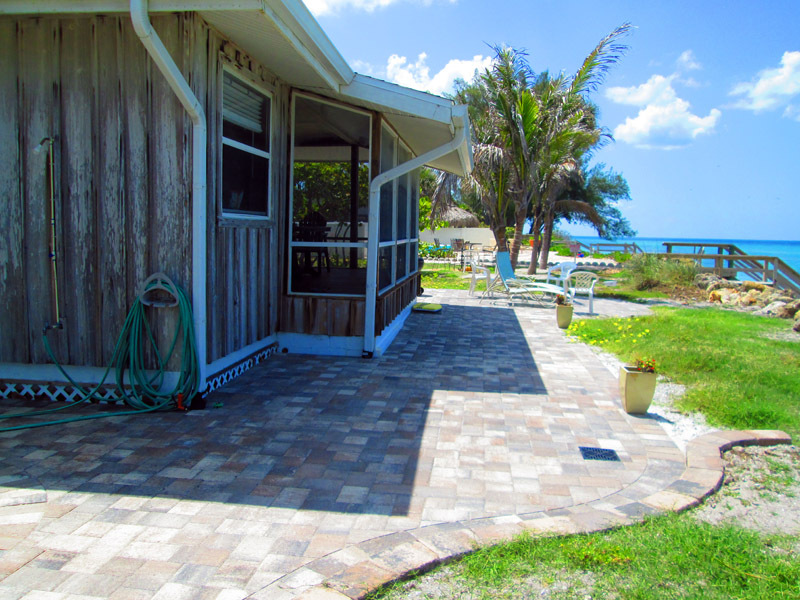 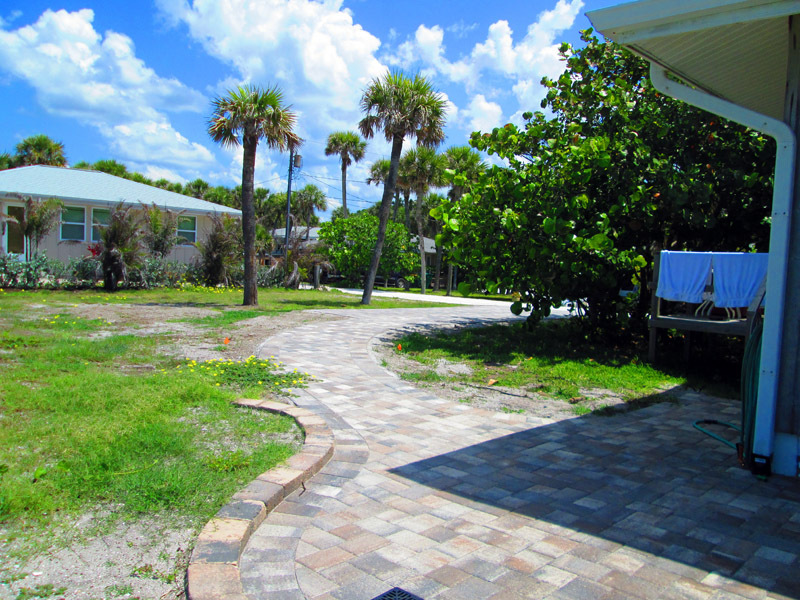 Private steps take you down to the Gulf of Mexico where great shelling and fishing await! 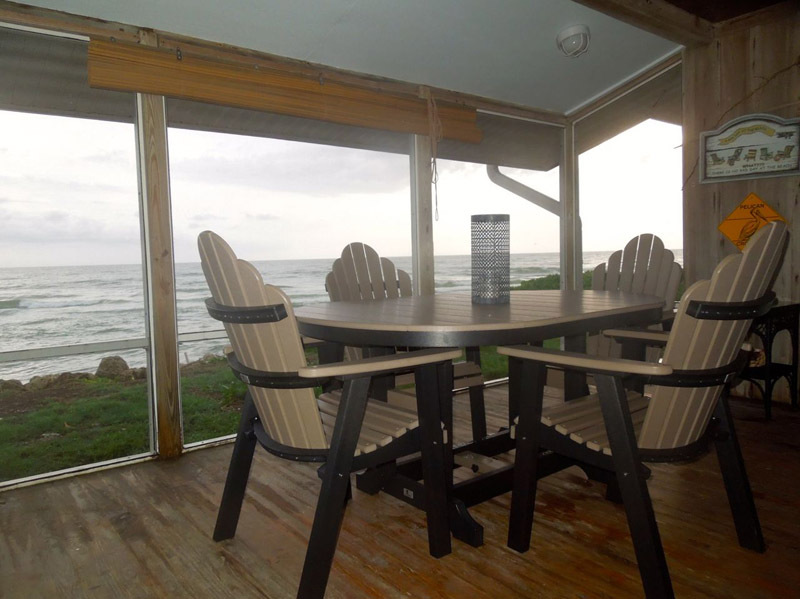 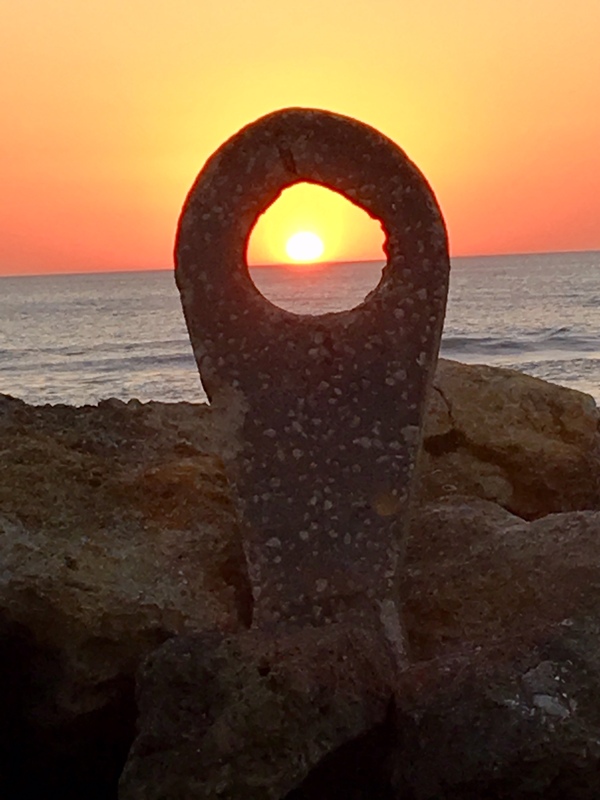 Come witness some of the most spectacular sunsets on the Gulf coast right from your private get away – Cottage 2!